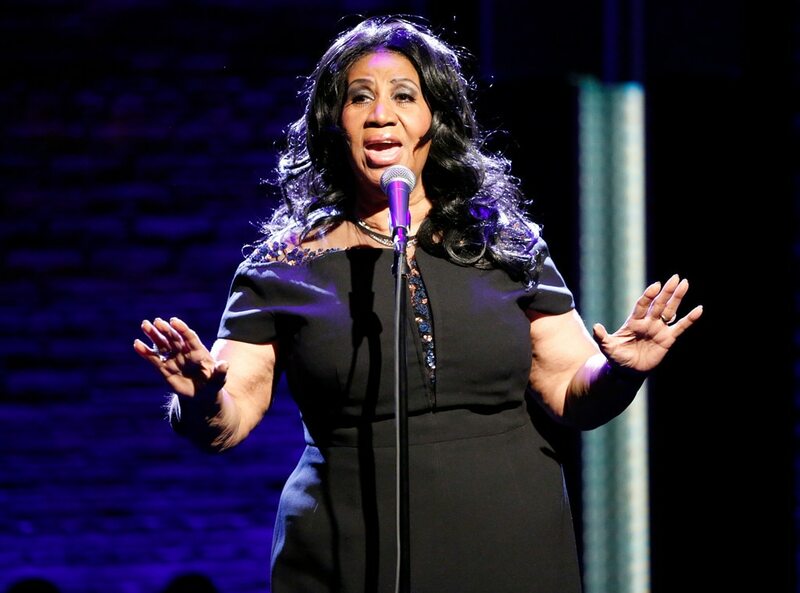 Aretha Franklin: "I Am Retiring This Year" read more..
Aretha Franklin worked her entire life to earn some R-E-S-P-E-C-T. So, it should come as no surprise that the 74-year-old Queen of Soul is stepping out of the spotlight. "I must tell you, I am retiring this year," she told Detroit TV station Local 4 Tuesday. "This will be my last year. I will be recording, but this will be my last year in concert. This is it." Fans needn't panic: the 17-time Grammy Award winner clarified she's not retiring completely. Franklin will do "some select things," she said. "One a month, for six months out of the year." Why walk away from the music industry now? Franklin's grandchildren are leaving for college and she wants to spend time with them. The retirement announcement is bittersweet, she said, because "it's what I've done all of my life." User comments posted on this website are the sole views and opinions of the writer of the comment(s) and are not representative of Music Promotionz or its staff or affiliates. Music Promotionz accepts no liability and is not liable and will not be held accountable for user and /or user’s comment(s). Music Promotionz reserves the right to not limited to but including to remove, to edit or to censor any comments. The post Services appeared first on Shy Paris Entertainment.